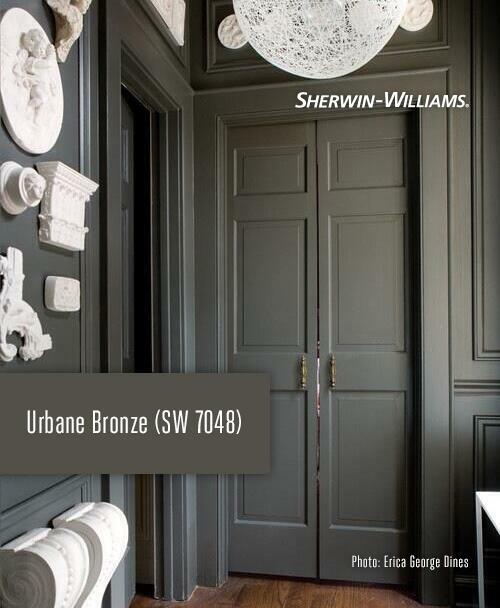 Sherwin-Williams featured a design of mine on their Facebook page (Sherwin-Williams Design Pros) using their beautifully dramatic neutral paint color “Urbane Bronze” – I love this color! It adds the right amount of warmth and modernism to any space! Earlier this summer, Dawn Trimble Studio was selected as a finalist for the competition to design a five-star luxury home at the Residences at mandarin Oriental, Atlanta. She was in great design company as Jo Rabaut and Grayson Harris Interiors were the other esteemed finalists in this competition. 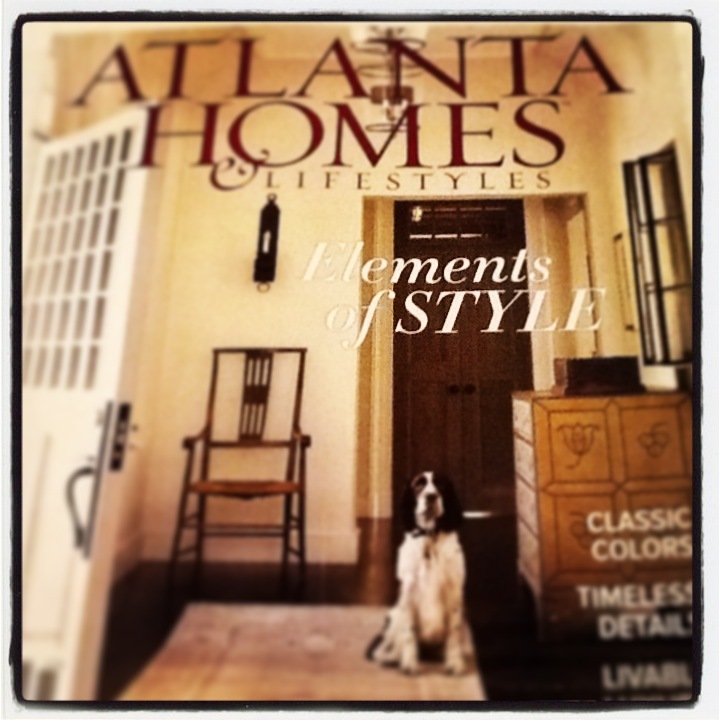 The winning design by Grayson Harris Interiors is featured in this months magazine (Atlanta Homes & Lifestyles). 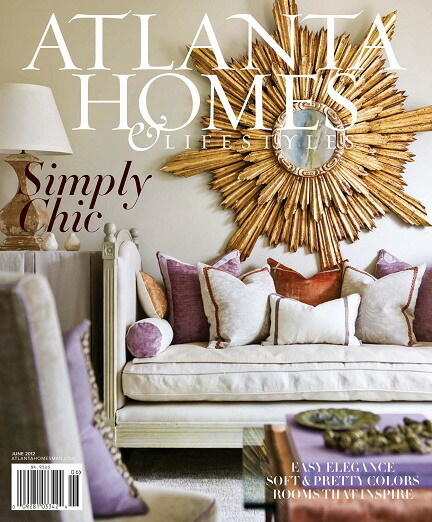 Atlanta Homes & Lifestyles Magazine has posted links to seethe proposals for Dawn Trimble Studio and the other finalists online. This past June, I was chosen as one of three finalists for The Residences at Mandarin Oriental, Atlanta competition sponsored by ASID Georgia, Atlanta Homes & Lifestyles and iStar Residential. The competition was to design a five-star luxury three-bedroom home for a client at the Residences at Mandarin Oriental, Atlanta – the Robert A.M. Stern building. The client wanted a space where they could entertain friends and family and at the same time, show their love for art and culture. 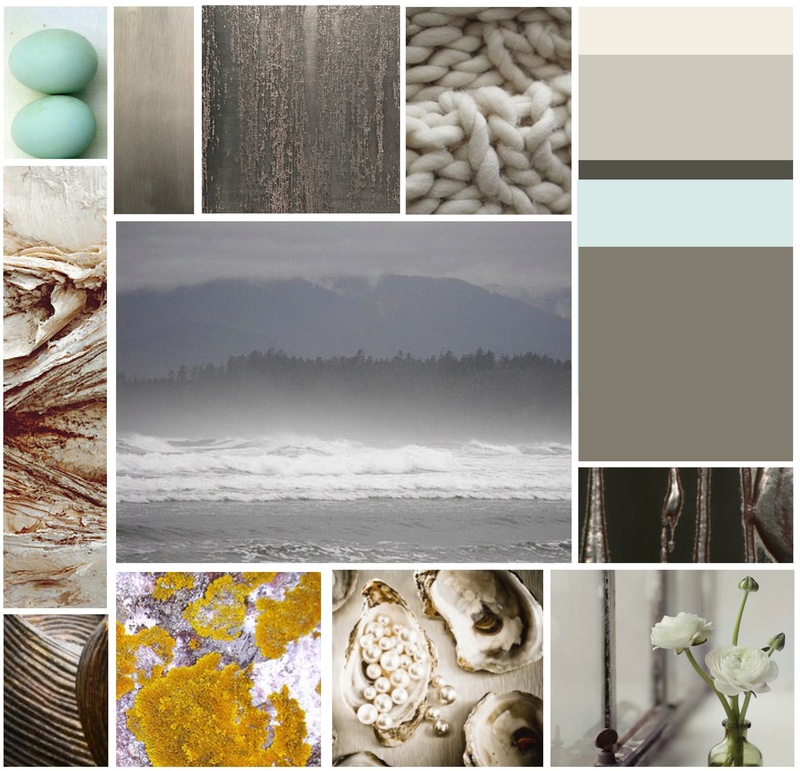 My proposal, called “A Holistic Transcendence” was designed with a neutrally warm and understated palette. The idea was to allow the luxurious materials and furnishings to become the backdrop to the clients active and cultured lives. I am honored and pleased to announce that I am a columnist for the new Women’s Voices Magazine – an insightful and informative monthly publication that focuses on the issues of today’s modern women in terms of home, family, politics, career and economy. My column, called “An Inspired Space” is located in the Home section and will focus on giving everyday advice on how to make your space functional and beautiful, regardless of budget. In 2012, I was selected as one of twenty designers to participate in the 2012 Inspiration House at the Cathedral of St. Philip in Buckhead. We were charged with the goal of giving a fresh perspective to Atlanta homeowners on how to incorporate the use of antiques in their homes. My proposal was a modern take inspired by Sir John Soane and his museum in London, England.